•	Form a definitive diagnosis and create the best treatment plans possible using evidence-based medicine and astute clinical experiences from leading international authors-many new to this edition. •	A NEW two-volume layout provides superior portability and exceptional ease of use. •	Gain a more complete perspective. 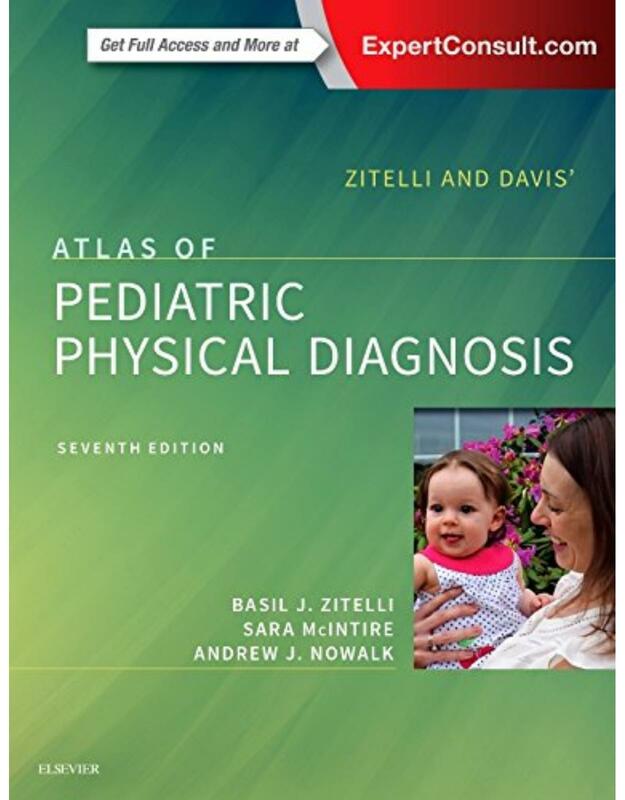 Along with a broader emphasis on imaging and molecular diagnoses and updated references, the new edition includes an increased focus on international issues to ensure relevance in pediatrics practice throughout the world. •	Effectively apply the latest techniques and approaches with complete updates throughout 35 new chapters, including: Innovations in Addressing Child Health and Survival in Low Income Settings; Developmental Domains and Theories of Cognition; The Reggio Emilia Educational Approach Catatonia ; Refeeding Syndrome; Altitude-associated Illness; Genetic Approaches to Rare and Undiagnosed Diseases; Healthcare-Associated Infections; Intrapartum and Peripartum Infections; Bath salts and other drugs of abuse; Small Fiber Polyneuropathy; Microbiome; Kingella kingae; Mitochondrial Neurogastrointestinal Encephalomyopathy; Nonalcoholic Fatty Liver Disease; Plagiocephaly; CNS Vasculitis; Anterior Cruciate Ligament Rupture; and Sports-Related Traumatic Brain Injury. 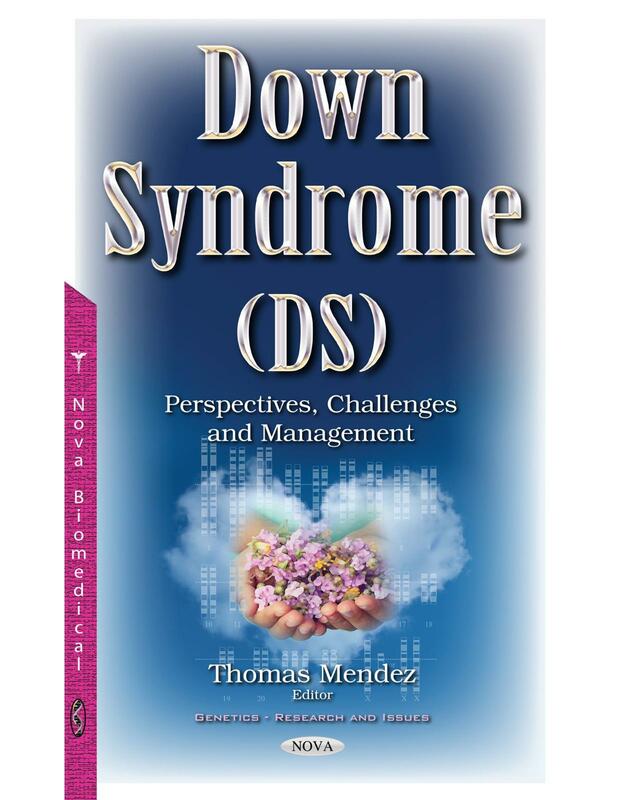 •	Recognize, diagnose, and manage genetic and acquired conditions more effectively. 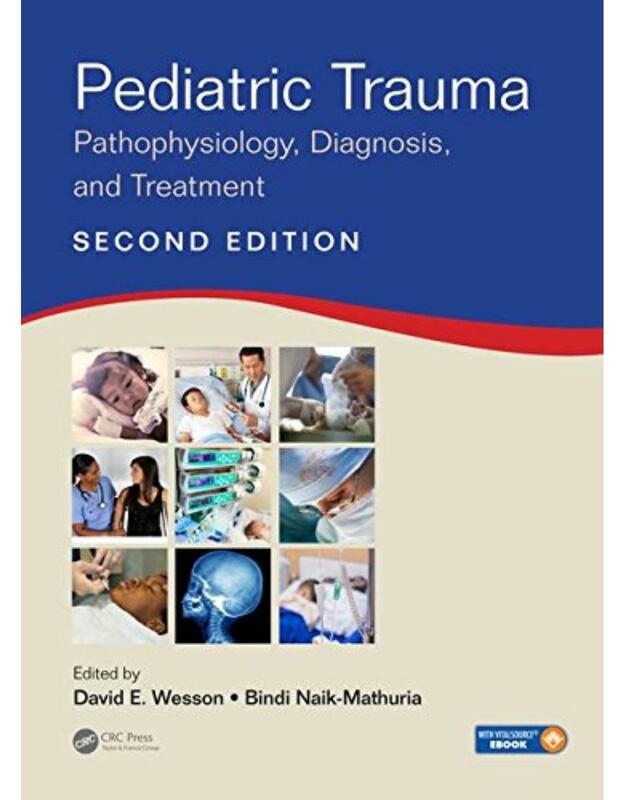 A new Rehabilitation section with 10 new chapters, including: Evaluation of the Child for Rehabilitative Services; Severe Traumatic Brain Injury; Spinal Cord Injury and Autonomic Crisis Management; Spasticity; Birth Brachial Plexus Palsy; Traumatic and Sports-Related Injuries; Meningomyelocele; Health and Wellness for Children with Disabilities. •	Manage the transition to adult healthcare for children with chronic diseases through discussions of the overall health needs of patients with congenital heart defects, diabetes, and cystic fibrosis. •	Understand the principles of therapy and which drugs and dosages to prescribe for every disease. •	Expert Consult eBook version included with purchase. This enhanced eBook experience allows you to search all of the text, figures, and references from the book on a variety of devices. Childhood obesity has reached epidemic proportions in the United States and continues to increase in prevalence in almost all countries in which it has been studied, including developed and developing countries around the globe. The causes of obesity are complex and multi-factorial. Childhood obesity becomes a life-long problem in most cases and is associated with long term chronic disease risk for a variety of diseases including type 2 diabetes, cardiovascular disease, non-alcoholic fatty liver disease, as well as psychosocial as issues and obesity seems to affect almost every organ system in the body. In recent years there has been tremendous progress in the understanding of this problem and in strategies for prevention and treatment in the pediatric years. 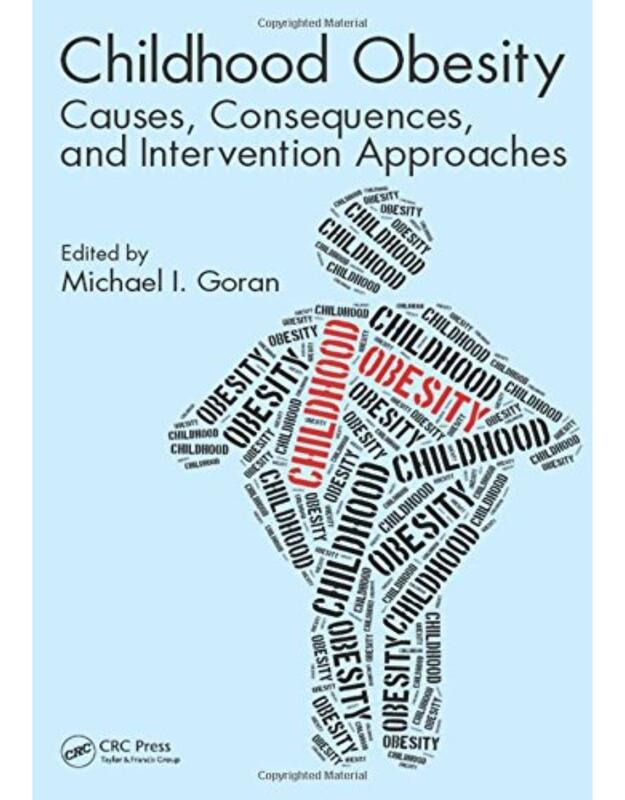 Childhood Obesity: Causes, Consequences, and Intervention Approaches presents current reviews on the complex problem of obesity from the multi-level causes throughout early life before adulthood and the implications for this for long-term disease risk. It reviews numerous types of strategies that have been used to address this issue from conventional clinical management to global policy strategies attempting to modify the global landscape of food, nutrition, and physical activity. Each chapter is written by a global authority in his or her respective field with a focus on reviewing the current status and recent developments. The first part of the book is dedicated to introducing the condition, discussing epidemiology, symptoms and diagnosis. This is followed by addressing issues of the condition encountered in special patient populations such as in preterm infants, apnea, neulorogic patients and cystic fibrosis, among others. The final part of the book is dedicated to therapeutic approaches from meditation to surgery and alternative approaches such as complementary medicine and hypnotherapy. The approaches and challenges in endoscopy are discussed in a final chapter. 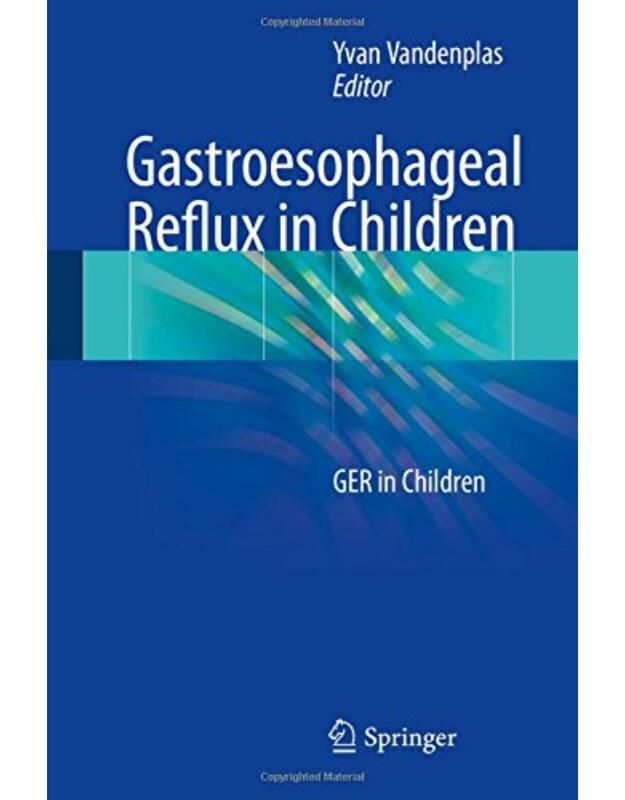 n the topic and written by a global team of authors, this book will appeal to a wide readership from pediatricians, gastroenterologists to pulmonologists, otolaryngologists and neurologists.For the first time, information on GER in patients 0--15 years is brought together in one volume, discussing all the key issues that for experts. Rudolph's Pediatrics has virtually defined the pediatric field for over a century, becoming one of the most important and well-respected pediatrics texts ever published. Renowned for its balance of clinical features and treatment of disease with underlying biological principles, this classic sourcebook has helped generations of pediatricians optimize their care of infants, children, and adolescents. The Twenty-Third Edition of Rudolph's has been completely restructured and streamlined thanks to an all new team of editors whose goal was to reinvent this classic with today’s busy practitioner in mind. 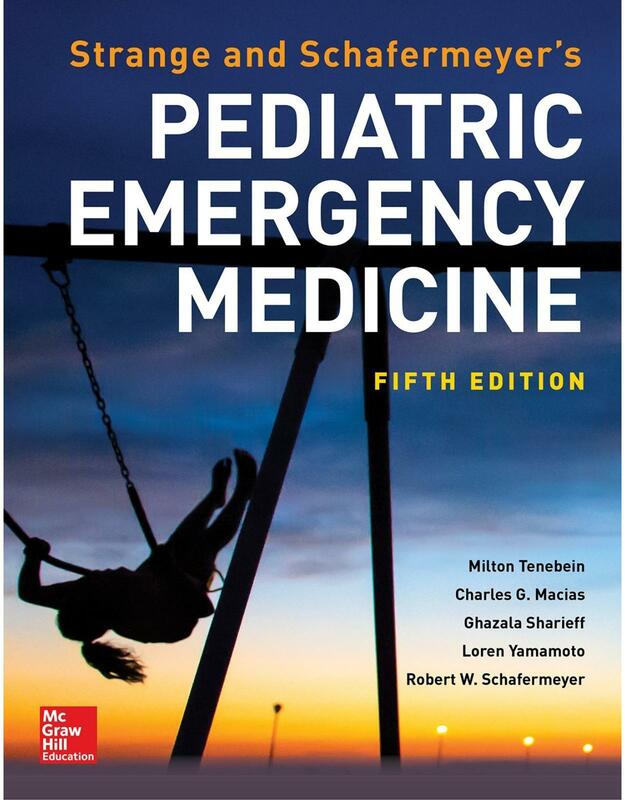 Presented in full color, the Twenty-Third Edition provides an up-to-date, in-depth survey of pediatric medicine unmatched by any other text. 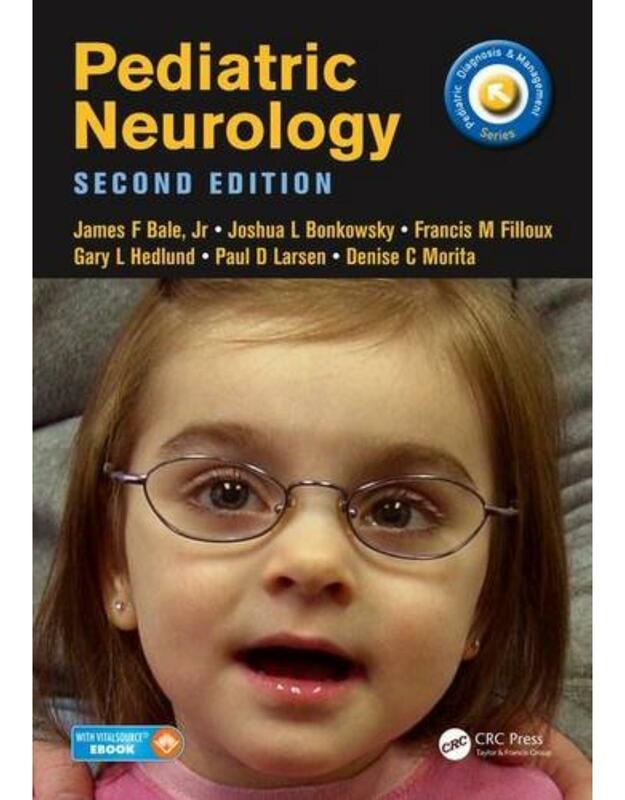 With its algorithmic approach to pediatric systems, the book facilitates the diagnosis and treatment of both common and uncommon pediatric illnesses; and it reflects new technologies and advances in molecular medicine that continue to evolve with current thinking about normal childhood development and pediatric disease processes. Serves as a clearly structured surgical guide with many detailed illustrations for each disease Includes the latest topics in operative procedures Provides a quick and intelligible reference for pediatric surgeons and trainees alike This book focuses on standard operative techniques for important diseases in pediatric surgery, especially in neonates and infants, while also offering a wealth of schematic drawings and photographs to help readers understand the surgical techniques. Because of the rarity of the diseases and shortage of advising doctors, operative techniques for neonatal and infant surgery are difficult to learn. In order to understand essential operative procedures, schematic drawings and suitable intraoperative photographs are called for. Operative General Surgery in Neonates and Infants was written by leading experts in pediatric surgery with extensive experience in their respective fields. The contents provide detailed practical advice on the surgical procedures and perioperative management in neonates and infants. 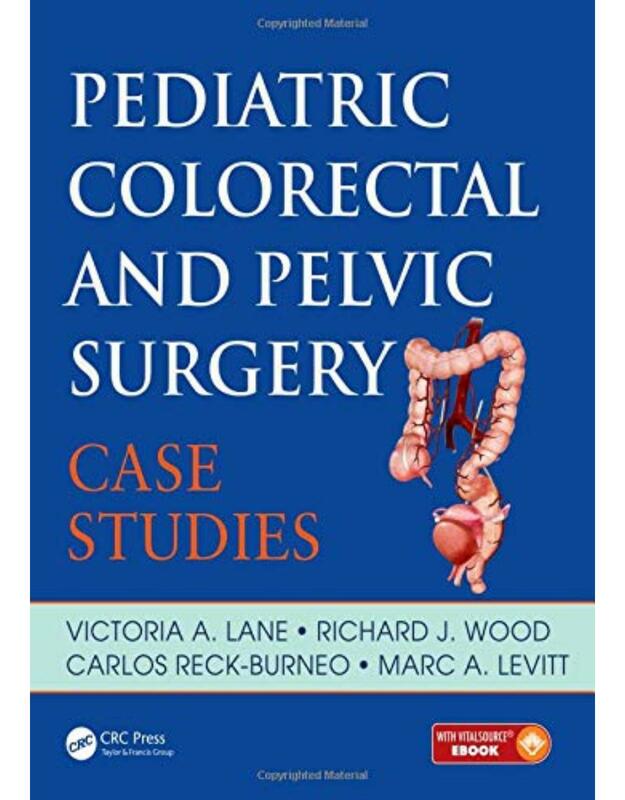 This book is a valuable guide for trainees and a helpful refresher text for specialized pediatric surgeons and can also be used to explain operative procedures to parents. 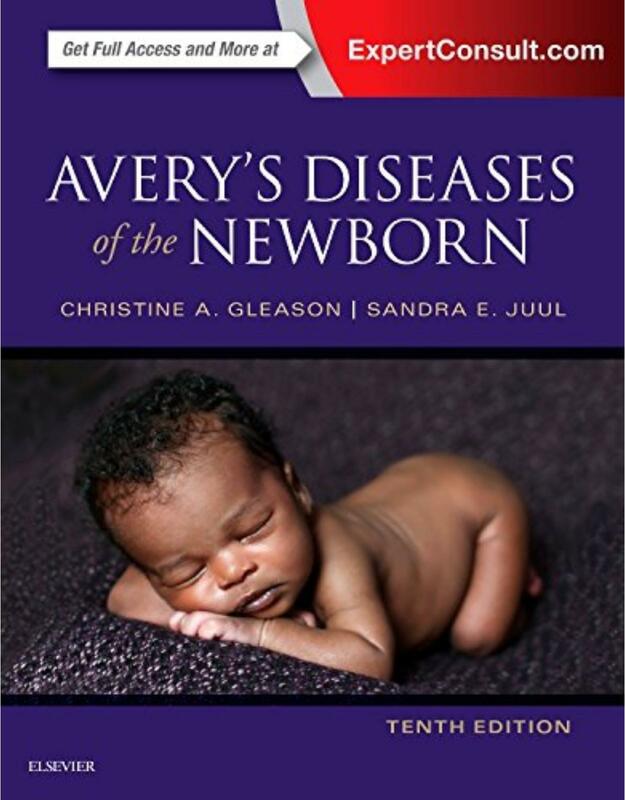 Covering the evaluation and management of every key disease and condition affecting newborns, Avery's Diseases of the Newborn, by Drs. Christine A. Gleason and Sandra E. Juul, remains your #1 source for practical, clinically relevant information in this fast-changing field. You'll find the specific strategies you need to confidently diagnose and treat this unique patient population, in a full-color, easy-to-use single volume that focuses on key areas of practice. 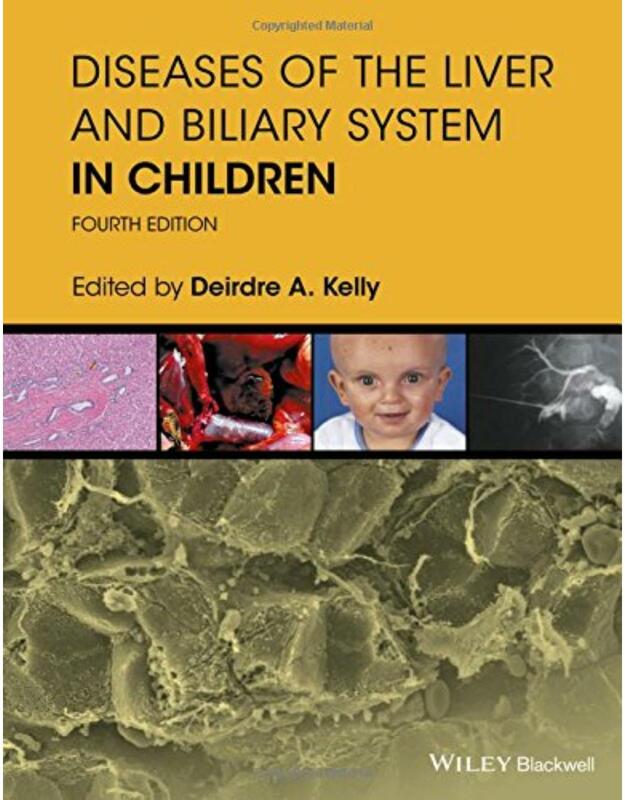 Now in a thoroughly revised 10th Edition, this highly respected reference is an authoritative clinical resource for neonatal practitioners. Provides up-to-date information on every aspect of newborn evaluation and management in a new, visually improved format featuring more than 500 all-new, full-color illustrations integrated within each chapter. Includes greatly expanded Neurology and Hematology sections that highlight the knowledge and expertise of new co-editor, Dr. Sandra E. Juul. 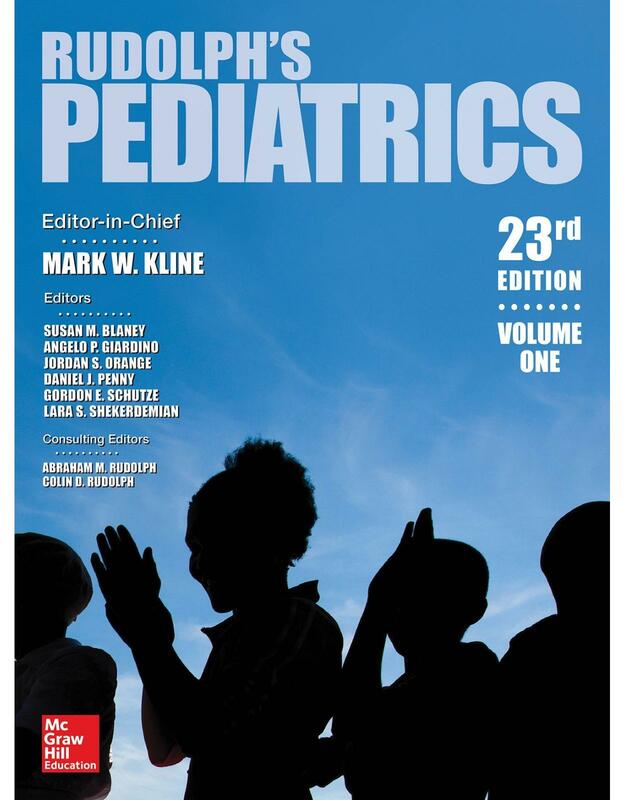 Features all-new chapters on Palliative Care, Gastroesophageal Reflux, Platelet Disorders, Transfusion Therapy, Hypertension, , and The Ear and Hearing Disorders, as well as expanded coverage of brain injury and neuroprotective strategies in the preterm and term infant. Contains new Key Points boxes at the beginning of every chapter. Brings you up to date on current topics such as the evolving epidemic of neonatal abstinence syndrome and the new clinical uses of ultrasound (including ultrasound videos online). Expert ConsultT eBook version included with purchase. This enhanced eBook experience allows you to search all of the text, figures, and references from the book on a variety of devices. 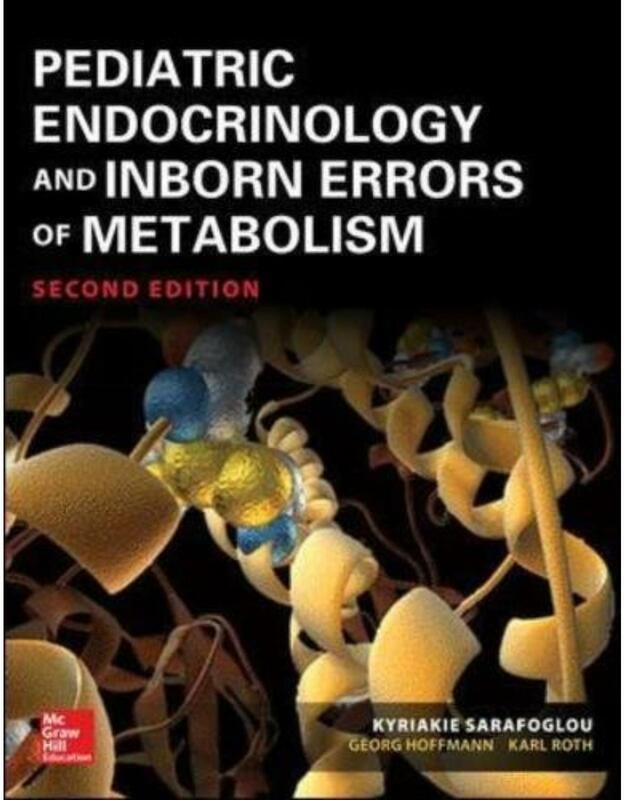 No other text so skillfully blends the disciplines of endocrinology and inborn metabolic disorders into one clinically focused, highly visual resource as Pediatric Endocrinology and Inborn Errors of Metabolism. In this practical, user-friendly tutorial, a team of international contributors delivers the latest information and clinical insights clinicians need to confidently diagnose and manage pediatric patients. This full-color resource guides readers through the etiology, pathophysiology, presenting signs and symptoms, diagnostic laboratory examinations, and treatments regimens of each disorder. Pediatric Endocrinology and Inborn Errors of Metabolism successfully balances authority and comprehensiveness with a strong clinical, practical approach that delivers an unmatched integrated discussion of the fields. Enriched with the extensive experience of leading experts in this constantly evolving field, Pediatric Cardiology is a comprehensive reference that helps cardiologists stay up-to-date on important developments in the specialty. 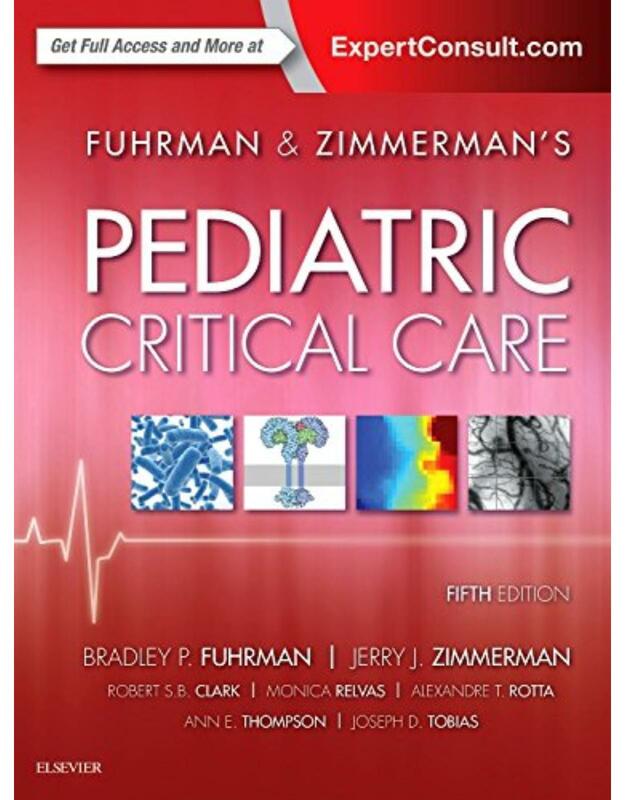 It includes basic principles, diagnostic strategies for specific diseases, and the newest interventional catheterization techniques, giving readers the tools to successfully manage all types of pediatric heart disease. High-quality instructive graphs as well as over 400 color illustrations and 100 tables clarify concepts in the text User-friendly organization facilitates the decision making process Online access to more than 100 video clips on catheterization, EKG, and normal vs. diseased heart comparisons on the Thieme Media Center Guidelines for treating neonates with cardiac disorders. 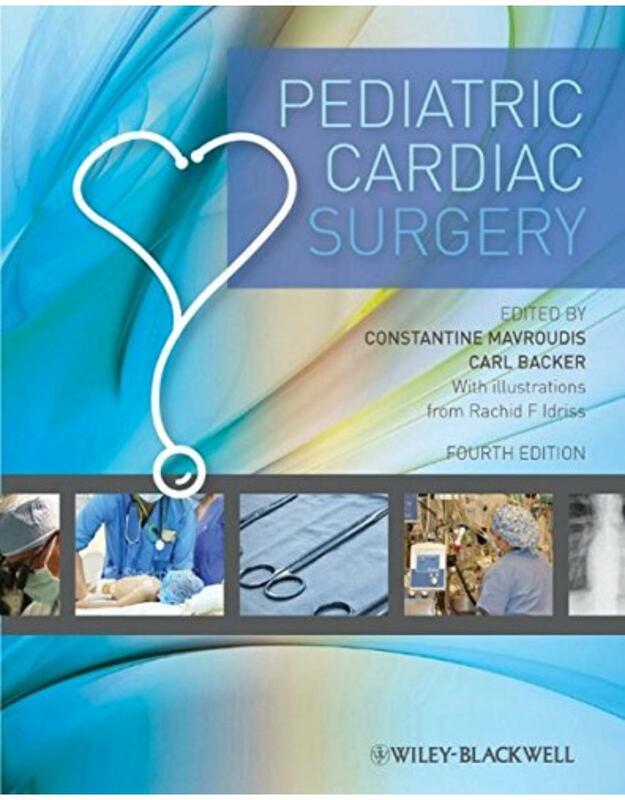 Clearly explains echocardiography, including anatomical landmarks and typical findings From the fundamentals to the latest advances in pediatric cardiology, this book provides the core information needed by cardiac surgeons and pediatric cardiologists treating patients with congenital as well as acquired heart disease. It is also essential for interventional cardiologists, cardiology fellows, and interventional radiologists who want to increase their knowledge and skills and offer optimal care to their patients. Injuries cause more than half of all childhood deaths and a large proportion of pediatric trauma care is provided by non-pediatric specialists. 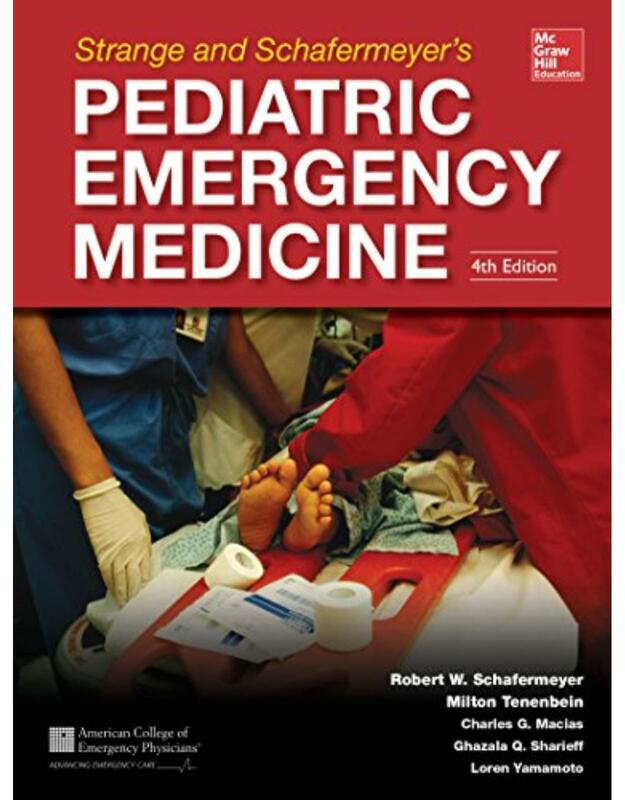 This book provides an update of current practice, backed by evidence-based recommendations, in four sections: 1) Trauma systems for children, including epidemiology, organization of pediatric trauma care, disaster planning and systems for mass pediatric casualties and community injury prevention programs. 2) General principles of resuscitation and supportive care. 3) Specific injuries commonly seen in children, including from child abuse. 4) Rehabilitation, communication, long-term outcomes and performance improvement methods to monitor outcomes. Details Understand the fundamental principles of neonatology and learn evidence-based care strategies With coverage that strikes the perfect balance between proven management approaches and fundamental principles, this unique resource combines the benefits of a comprehensive neonatology textbook with a practical procedural guide. You will get a detailed step-by-step instruction on diagnosis, management, and treatment of acute problems of the newborn as organized by organ system, based on the highest level of evidence available, along with a thorough review of topics such as epidemiology, ethics, legal issues in the NICU, monitoring devices, fluid requirements, and enteral nutrition. •	A practical approach to all topics with detailed management approaches and procedures Neonatology: Clinical Practice and Procedures will prove to be an outstanding refresher for any clinician involved in the diagnosis and management of newborn infants and a valuable instructional guide for junior staff and residents. This unique reference provides a comprehensive guide to pediatric head and neck pathology in patients up to the age of 21. Chapters take a clinicopathologic approach, offering insight into the pathobiology, diagnosis and treatment of both common and rare disorders. Imaging studies and immunohistochemical techniques are discussed alongside accepted and emerging molecular tools. The authors' holistic approach ensures coverage of the surgical management principles that pathologists must understand, particularly when called upon to diagnose odontogenic tumors and cysts, as well as benign and malignant salivary gland neoplasms. The book is richly illustrated in color throughout. Each copy of the printed book is packaged with a password, providing online access to the book's text and image library. Written by leaders in head and neck pathology and surgery, this is an essential guide to solving the diagnostic dilemmas that pathologists and clinicians encounter in the assessment of pediatric head and neck disease. Emergency care of pediatric orthopedic surgical emergencies is often provided by orthopedic surgeons who primarily treat adults. Pediatric Orthopedic Surgical Emergencies is designed to provide the essential information needed to safely evaluate and treat the most common surgical emergencies in pediatric orthopedic surgery. Each emergency scenario includes the keys to patient evaluation, operative considerations, and expected complications. Each contributor provides technical pearls and tips based on their preferences and clinical experience in this area. Topics covered run the gamut from trauma (including the mangled extremity and compartment syndrome) to individual body regions (the spine, upper and lower extremities) to infection and other conditions. 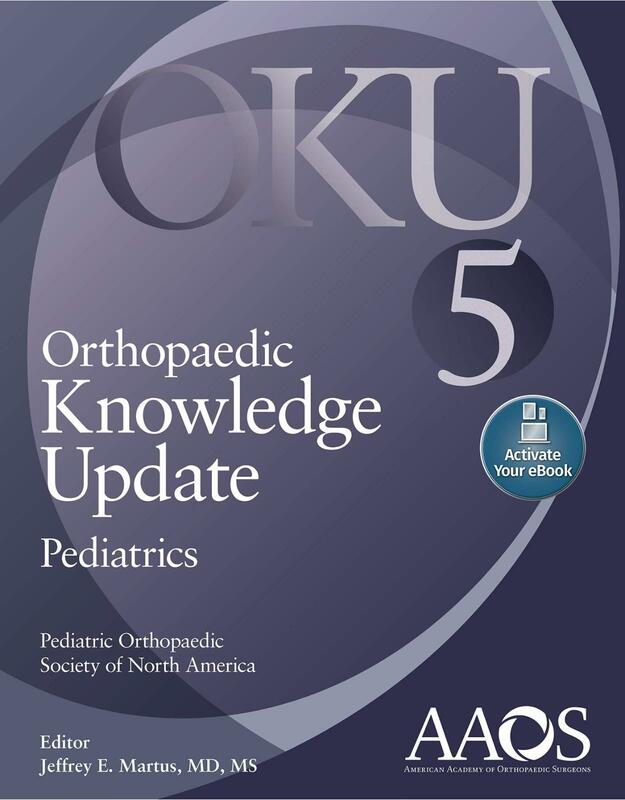 Pediatric Orthopedic Surgical Emergencies is a convenient, illustrated guide to procedures that can be challenging to those physicians who treat pediatric patients infrequently. "Pediatric Surgery, Diagnosis and Management" features contributions by leading experts in pediatric surgery and pediatric urology who have unique experience in their respective fields. The text provides detailed practical advice on the diagnosis and management of congenital and acquired conditions in infants and children. • Form a definitive diagnosis and create the best treatment plans possible using evidence-based recommendations and expert guidance from world authorities. 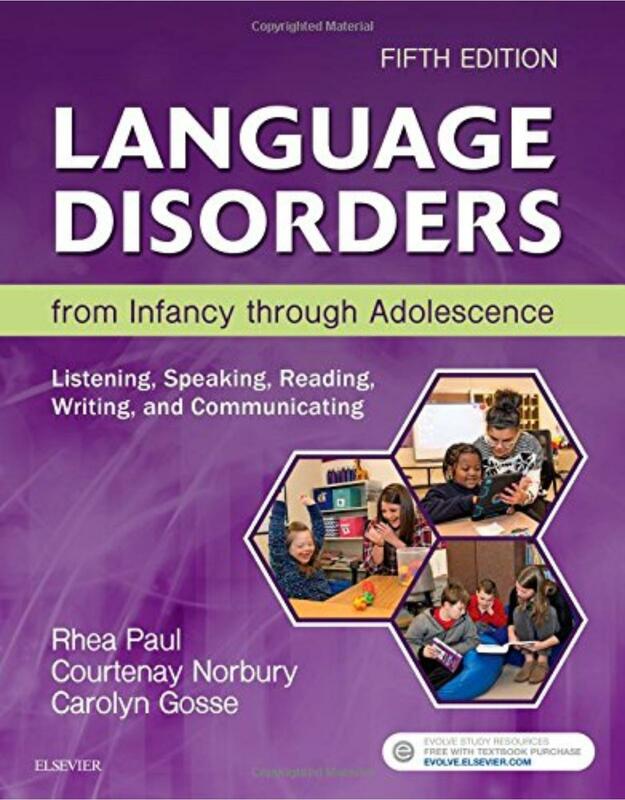 • Locate key content easily and identify clinical conditions quickly thanks to a consistent, highly user-friendly format now featuring a full-color design with hundreds of illustrations, and fresh perspectives from six new authoritative chapter lead authors. • Keep up with the most relevant topics in fetal/neonatal infectious disease including new antimicrobial agents, gram- negative infections and their management, and recommendations for immunization of the fetus/mother. • Overcome clinical challenges in developing countries where access to proper medical care is limited. 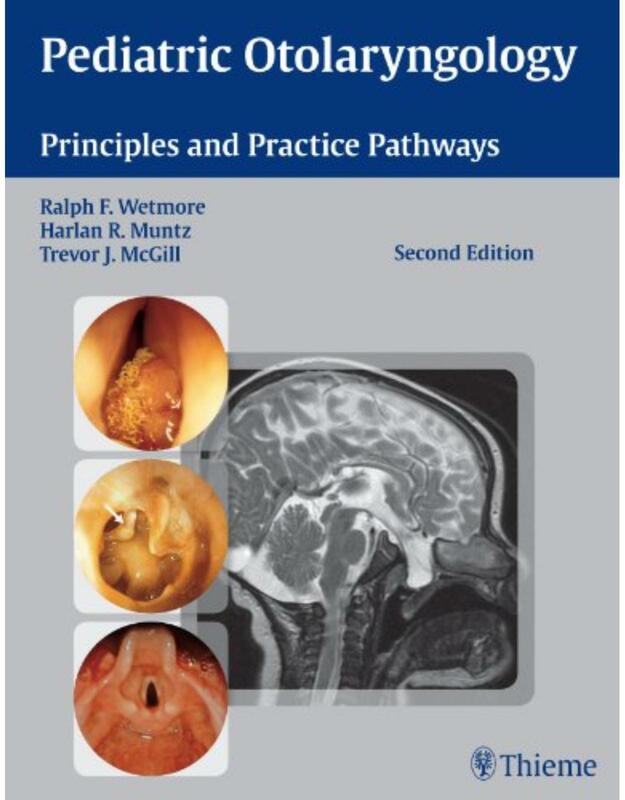 Written and edited by renowned experts, Pediatric Otolaryngology: Principles and Practice Pathways Second Edition covers the medical and surgical management of clinical problems encountered in pediatric otolaryngology. The core of the book is the evidence-based practice pathways formulated to help clinicians identify and treat a wide range of disorders, ranging from the common to the highly complex. Designed to be the residents go-to book during pediatric otolaryngology rotations and an authoritative reference for day-to-day practice, this text will be a valued professional asset for years to come. The clinical pathways in this encyclopedic text provide a roadmap for the decision-making process and are essential for residents, fellows, and practitioners in pediatric otolaryngology who strive to provide the highest level of patient care. Pediatric cardiac surgery is a dynamic, fastmoving field. Busy practitioners, like you, need clear and comprehensive guidance you can rely on to ensure optimal patient care. For over 25 years Pediatric Cardiac Surgery has been the goldstandard reference for pediatric and adult congenital heart surgeons, pediatric and congenital cardiologists, intensivists, anesthesiologists, residents and nurses. 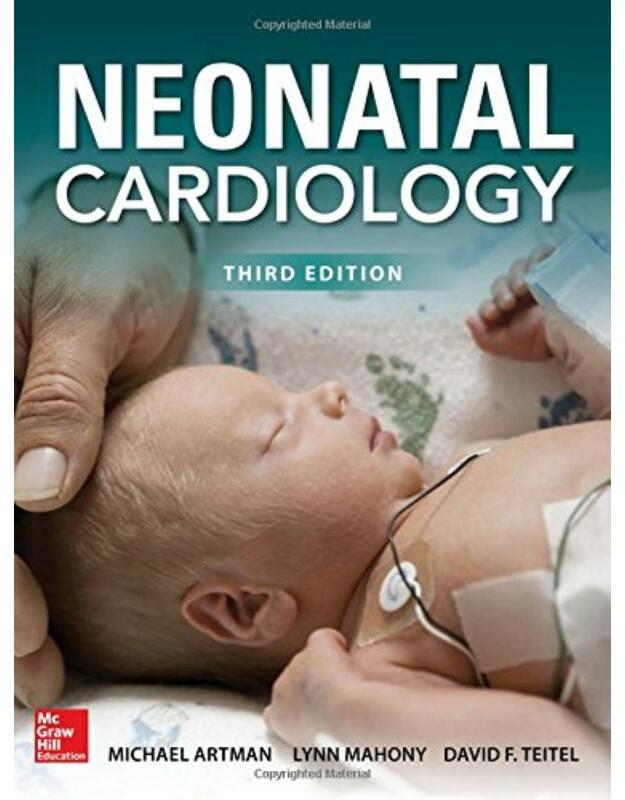 Now, in this thoroughly revised fourth edition, you again get trusted, complete coverage of the field with timely new features and expert reviews of critical topics including heart transplantation, emerging modalities for diagnosing congenital heart and tracheal defects, the surgical technique of Fontan conversion with arrhythmia surgery, the medical challenges of managing adult CHD patients, and more. This new edition includes: Contributions from over 65 worldrenowned experts More beautiful illustrations, by renowned medical illustrator Rachid Idriss, which have brought acclaim to previous editions Reviews of the embryology, physical findings, diagnostic criteria, and therapeutic choices for each disease entity and describes the latest in surgical techniques in each chapter Allnew chapters that guide readers through new treatment options and other key developments since the publication of the third edition highlighting recent advances in congenital heart surgery. Allnew new chapters that review advances in right ventricular to pulmonary artery conduits, arrhythmia surgery, double outlet ventricles, and adult congenital heart disease, among other key topics. 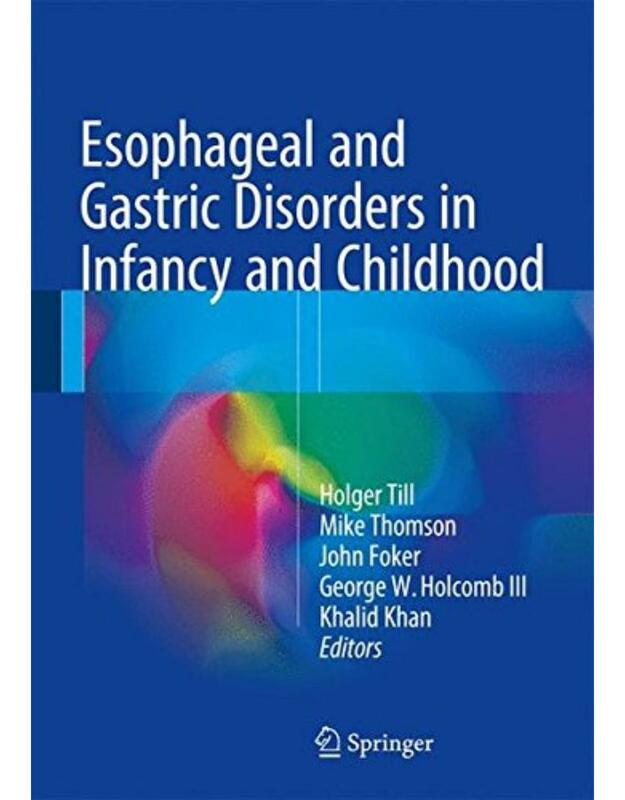 Esophageal anomalies and disorders in infancy and childhood include a wide spectrum of different diseases. These range from emergencies immediately after birth such as esophageal atresia (EA), necessitating an experienced team of neonatologists and pediatric surgeons, up to gastro-esophageal reflux disease in elder children, necessitating the pediatric gastroenterologist and visceral surgeon. In the last few years some fascinating pediatric surgical techniques have evolved, such as the thoracoscopic correction of EA or the FOKER technique for elongation in cases of long-gap, EA. Prof. Foker has developed this special traction technique and is the world's leading expert in long-gap EA. •	Make the most informed, appropriate clinical decisions with guidance and insights from hundreds of world authorities. •	Access the latest advances via comprehensive updates from 52 new authors as well as four completely new chapters. •	Apply evidence-based practices through current links to multi-institutional trials, which will be updated regularly by the authors.